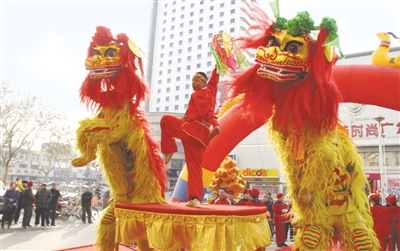 Nanyang plans to hold a variety of cultural events to greet the upcoming Spring Festival, which falls on Feb 5. During Spring Festival, the Nanyang City Library will launch exhibitions on Spring Festival customs and display library collections. The Han Dynasty Nanyang Stone-Carved Art Museum, which is a great place to learn all about culture and art during the Han Dynasty (206 BC-220), will be open during the holiday. 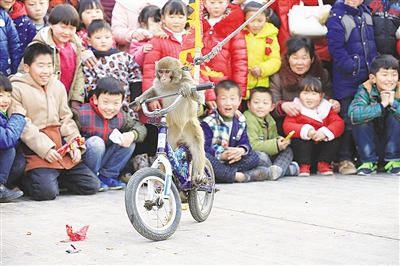 A folk performance will be staged in Wancheng Painters' Village from Feb 1-3. The famous Tongbai county shadow puppet show, a state-level intangible cultural heritage item, will tour villages throughout the county. Yu Opera troupes will travel to villages and towns throughout Wolong district and put on impressive cultural performances for villagers. 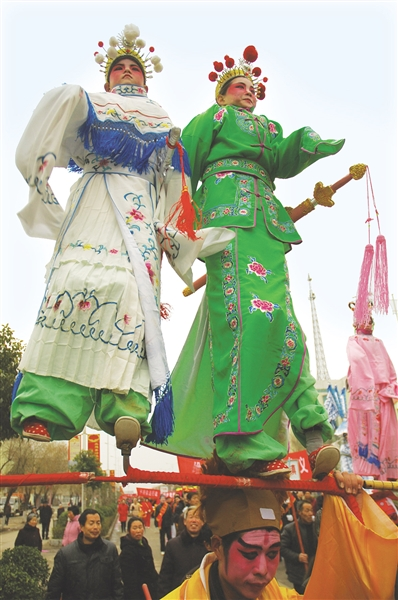 Dancing and opera performances have been being held on village and town streets in Xixia county since the beginning of January. 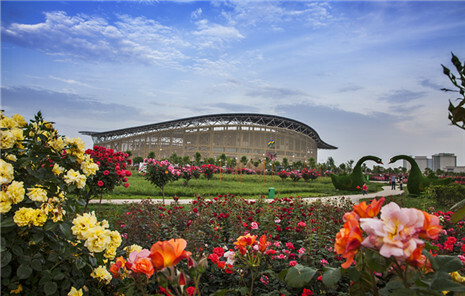 The diverse array of cultural activities is aimed at improving people's cultural awareness during Spring Festival and bringing happiness to locals while also helping create a positive image of the countryside.